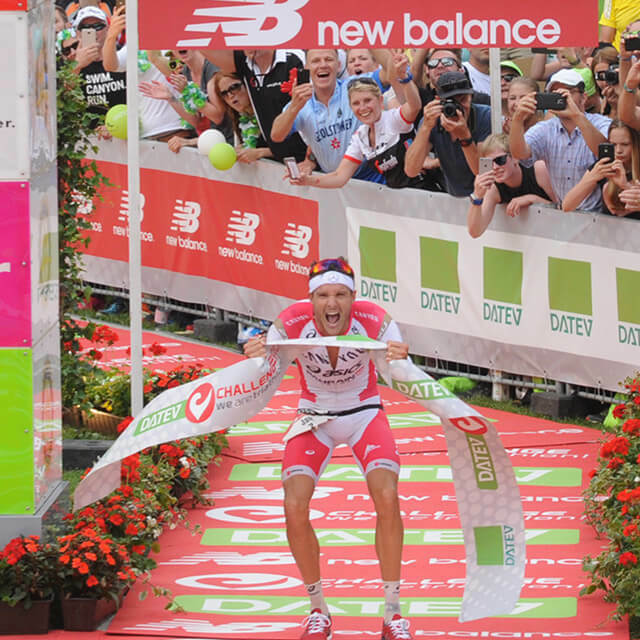 For the 15th year anniversary of the DATEV Challenge Roth, Jan Frodeno sets a new World Record. After 3.8 km of swimming, 180 km of cycling, and 42.19 km of running, Jan Frodeno undercut the previous World Record by 6 minutes, setting a new record time of 7:35:39. Prior to the race, Jan Frodeno made his goals known. 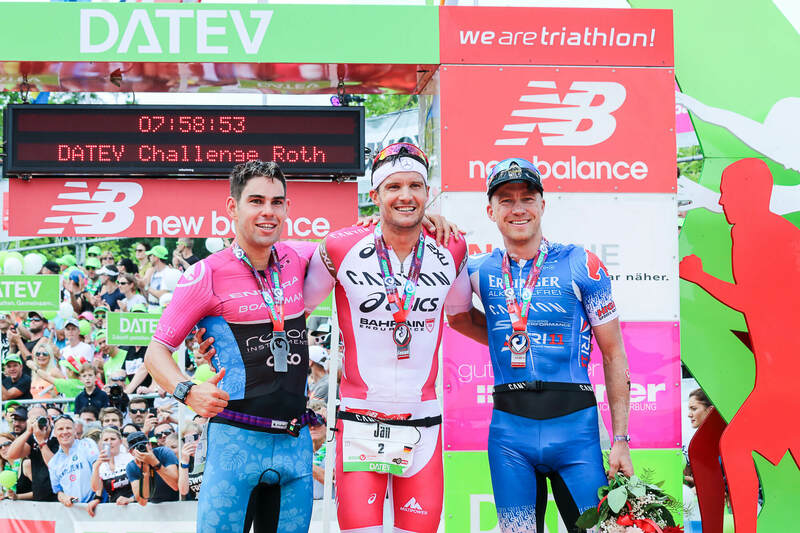 It was not only to win the legendary Challenge Roth, but also to set a new World Record. Meticulous work in advance on physical performance and equipment were indispensable for this mission. The Olympic champion from 2008 in the short distance, put everything on the line and led right from the start. After the 3.8 km swim in the Main-Donau Canal, the World Champion was the first to start the bike leg of the triathlon. 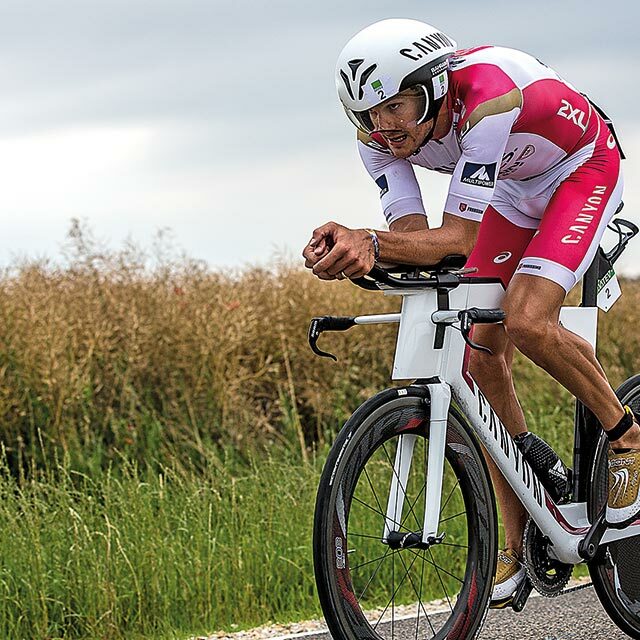 With help from the Ergon ergonomic cockpit, Frodeno completed the 180 km bike in 4:08:07 hours, which corresponds to an average speed of 43.5 km/h. During the 42.2 km run course it was a continuous physical roller coaster for Frodeno. The positives phases outweighed the negative phases and Frodeno fulfilled his self-declared #Project740 mission with flying colors. 7:35:39. All contact points of the athletes to the cockpit have been designed from the ground up by our ergonomic experts. 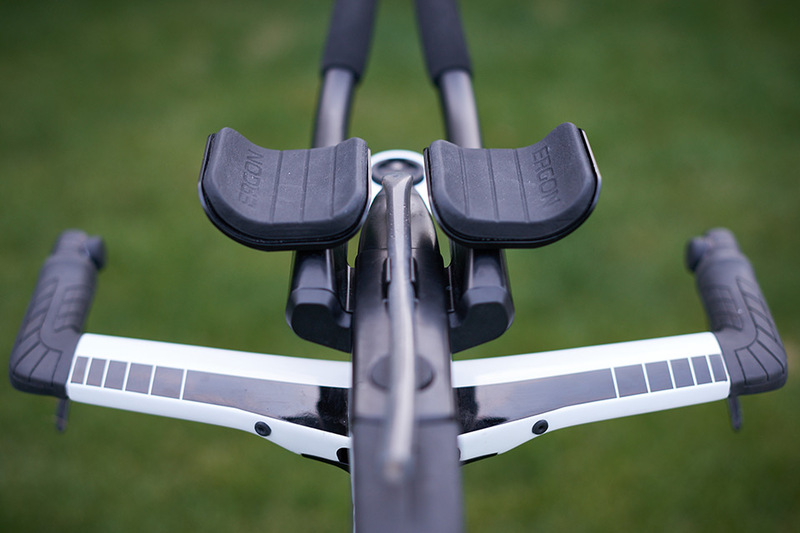 The new aero-bar extension grips provide more grip for the hands due to the chosen special grip compound. The arm pads are made out of orthopedic EVA foam which allows perfect damping characteristics and a pressure-free position for the arms. All contact points have perfect grip thanks to textile-like surface design and integrated ventilation ducts. The same ground-breaking features, more grip, more cushioning, and better control also apply to the base bar grips. Overall, this is the most advanced triathlon cockpit in the field today.